Sometimes all it takes is a little thought, that little thought will grow and become part of your everyday life. When it takes a hold, the conscious decisions you make to help mother earth will make her and you feel good. In a world where everything is accessible, a click and a little patience means you can have whatever you want in your lap in no time at all. 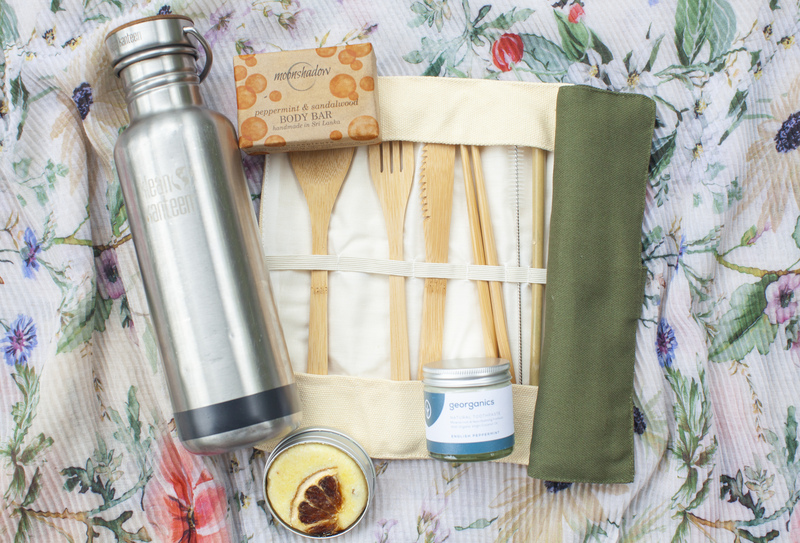 For those who are on the road, or for those simply looking to do their part, we’ve put together a list of eco essentials to make life a little easier. Small and super important, everyone needs one of these in their life! Get a super clean mouth without worrying about that old plastic toothbrush ending up in the ocean. I admit, i was skeptical at first, i’ve only ever known the feeling of that powerful mouth burning minty feeling you get from standard toothpaste but after switching to natural toothpaste in a glass container, i can rest easy knowing that my mouth is clean without having to worry about where the plastic tube goes! More and more companies are producing natural alternatives for shower and bath essentials, even without any packaging at all. Its an easy way to drop the plastic. Simple, essential. No words needed. These items are just a few of the essentials easily accessible to you if you pre-plan what you’ll need. Want to read about what we’re doing to keep Talalla green?